Leslie Gould's characters are far from perfect, but that's what makes them so realistic and easy to relate to. 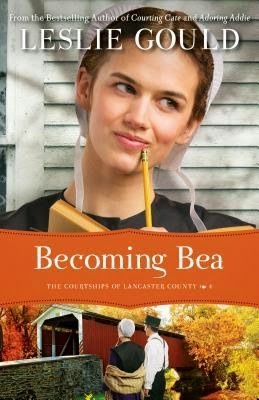 I had a hard time understanding Bea in the previous books in this series, so I was glad to read her perspective and watch her grow as she chose to go outside her comfort zone and serve others in need. Her love/hate relationship with Ben wasn't overly emotional since she would repress her feelings and avoid acknowledging them, which made it difficult as a reader to clue in to what her true emotions were. A cute quirk is their habit of spelling words out to each other and defining them since their rivalry stems from the schoolhouse spelling bees :) Much Ado About Nothing is one of my favorite Shakespeare works so it was fun to keep an eye out for scenes and themes based on the play. Determined to let nothing get between them, Molly tries to coax Mervin into falling back in love with Molly's best friend, Hannah. A weekend camping trip in the Poconos could be just the place . . . but things quickly go awry, and it seems Leon and Hannah might be falling for each other instead! Will Molly keep struggling to control everyone and everything around her? Or will she learn to let God handle the twists and turns of her life? The aspect of this novel that really resonated with me was Molly's grief as she coped with the unexpected death of her father. 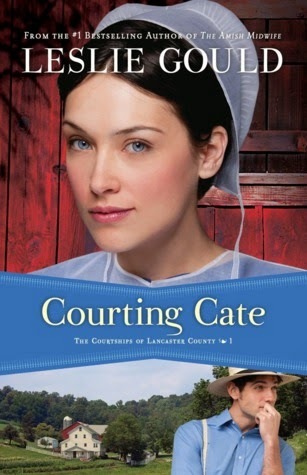 While there is love triangle drama, pressure from her mother, stress over the family finances, a difficult younger sister, an unpredictable best friend, and control-issues that surfaced on a camping trip... underlying all of that are sweet moments of remembering and longing for her father. I consider a book successful when I am feeling the emotions of the character rather than just reading about them- and amid the sometimes high-school type drama I found a tear in my eye as Molly tried to make sense and gain control over her changing circumstances. Looking forward to reading more by this author! Get this e-book free today on Amazon!